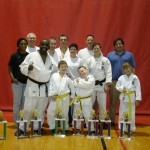 White Dragon Judo Club performed very well at this tournament. 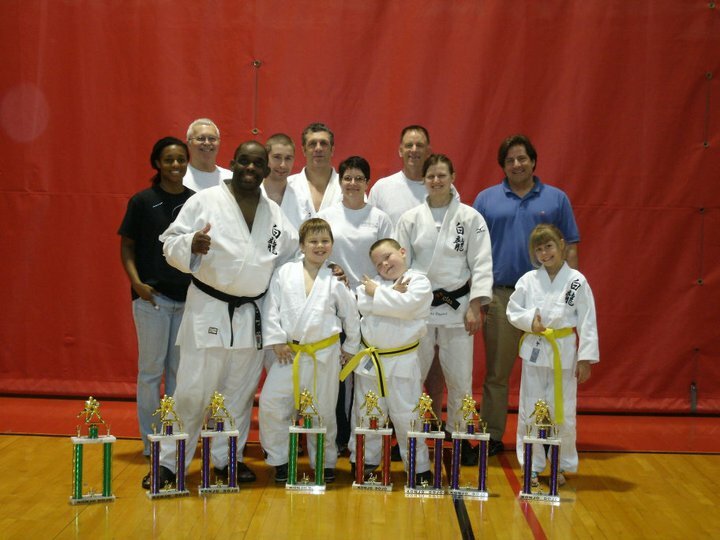 Our members showed great skill in Kata, Shiai, and officiating. 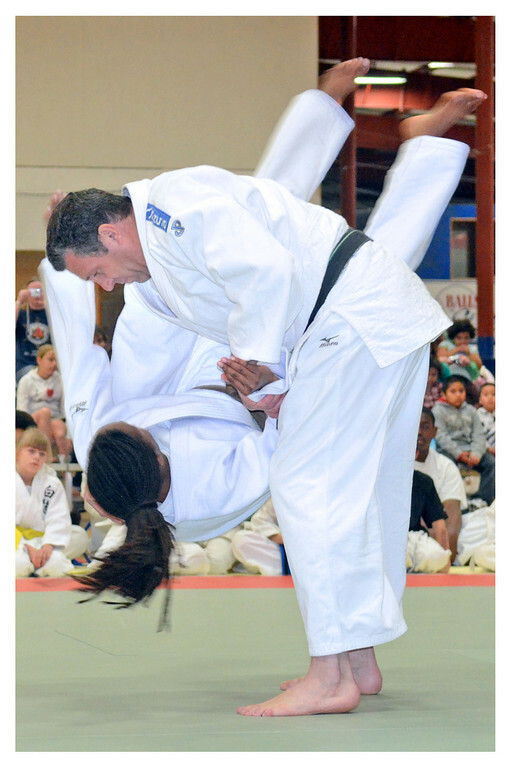 Derek Wellman and Tiffany Polk displayed the Nage no Kata to perfection as they won the gold medal in the Kata competition. The dynamic duo looked solid as they are preparing for US Senior Nationals in Orlando, Florida. 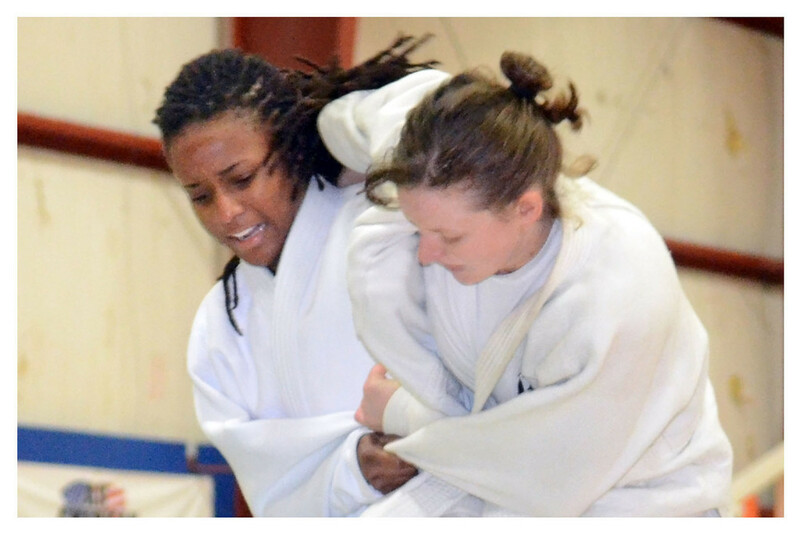 Tara Kuhne, coach of the junior judo team, brought out an impressive class of judokas. Ian Kuhne was undefeated on the the day, scoring gold as he won all his matches by ippon. Anthony Dravesky took silver in his division. Dravesky continues to get better with each tournament he competes in. He will be a force to be dealt with. In the girls division, Julia Green fought some tough competition in her first tournament. The rookie stayed focus to win a silver medal. The Seniors, coached by Tom Kuhne, showed a lot of improvement from the last tournament. The Senior team featured Anna Feygina. She breezed through her division in route to a gold medal finish. Feygina just could not be stopped. She won all of her matches by ippon. Gene Hamilton showed significant improvement as he took gold in his division. Despite losing his first match to golden score, Demonn Smith rallied to win silver in the heavyweight division. Smith also won two of three exhibition matches against Bianca Luckett, another 2011 Senior National competitor. The competition also saw great officiating from Dan Rainy.